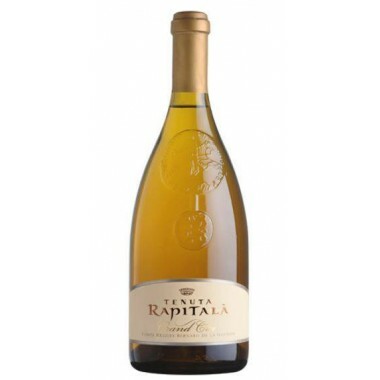 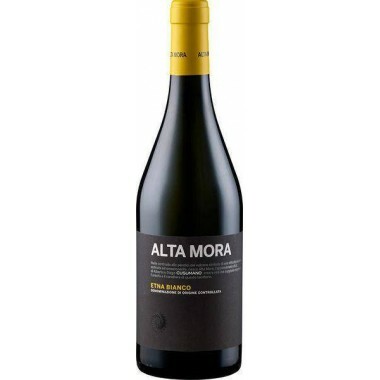 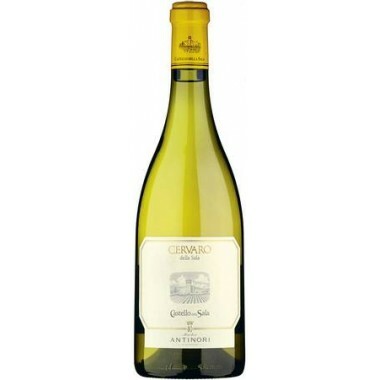 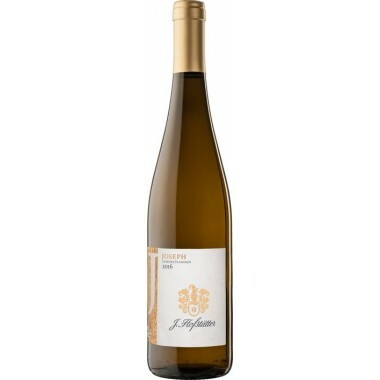 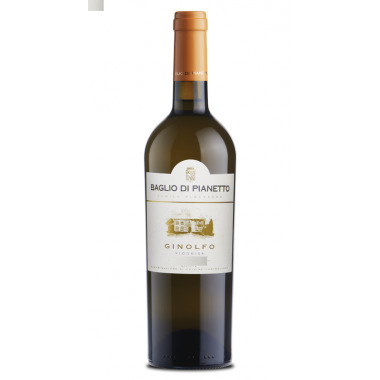 Etna Bianco - Graci among the best white wines from Sicily. On offer. 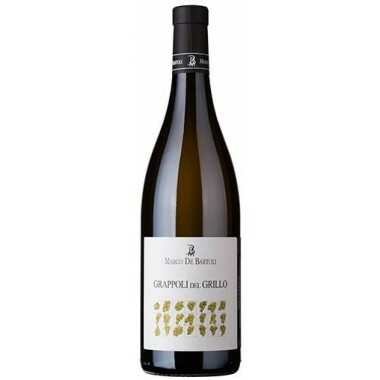 Graci grows only traditional Etna grapes out of respect for the territory and the winemaking history. 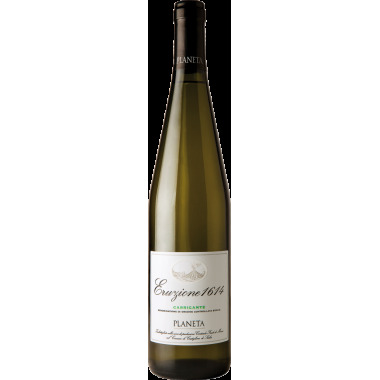 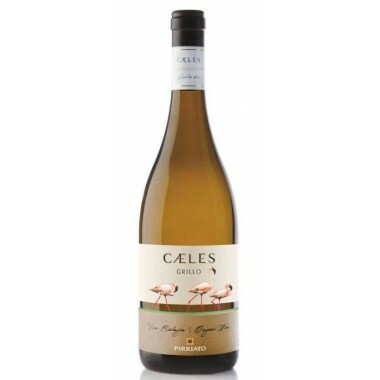 This organic wine is produced with great respect for what Mother Nature can give to a wine. 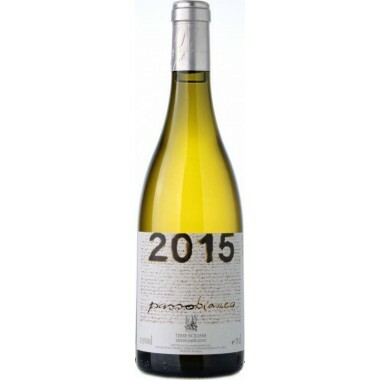 The vintages will thus clearly reflect the climatic conditions in the year of production. 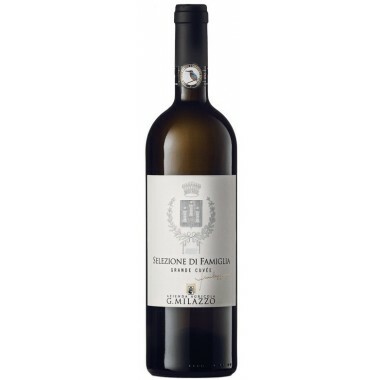 The fermentation of Etna Bianco DOC takes place in cement tanks at controlled temperature after a slow pressing producing a fresh and sapid medium body white wine. 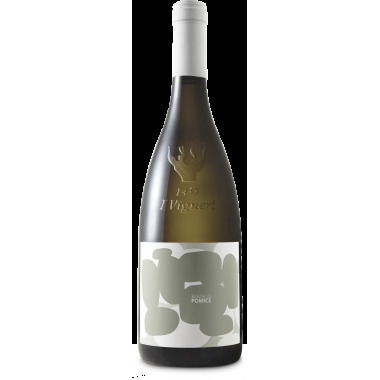 Bouquet: Notes of flowers and exotic fruit interwoven with clear volcanic mineral notes, sometimes balsamic, sea-salt notes. 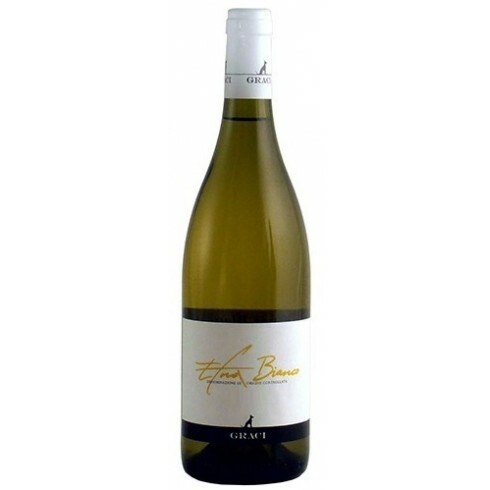 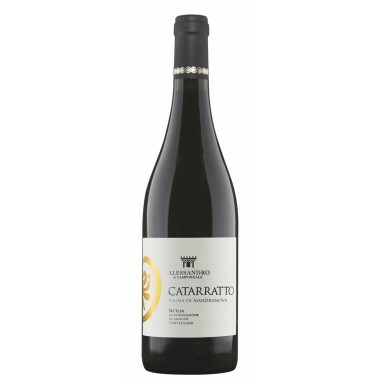 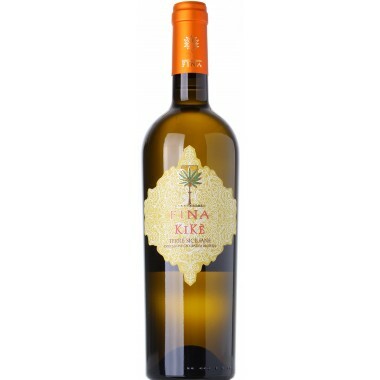 Flavour: On the palate, fairly dense, fruity, dry and crisp with a return of tropical fruit. 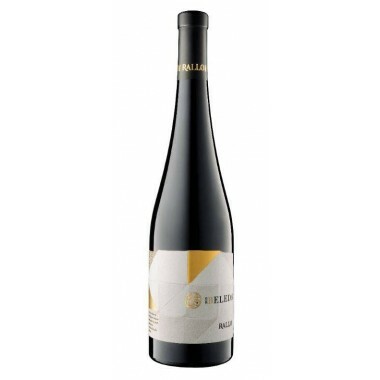 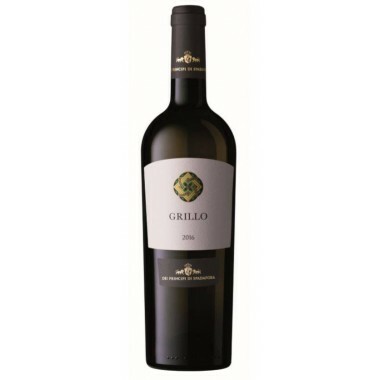 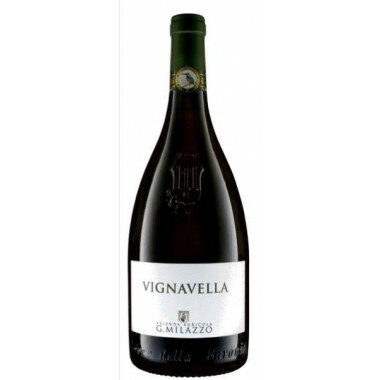 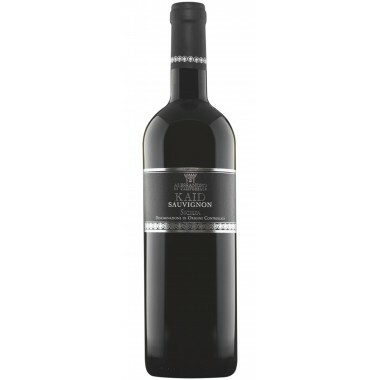 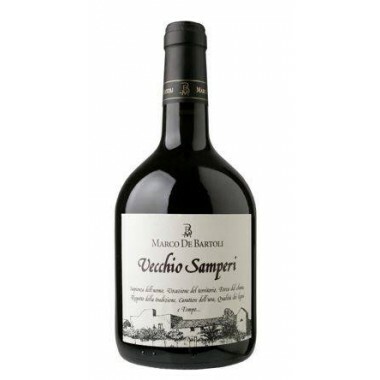 Medium-long, aromatic finish.